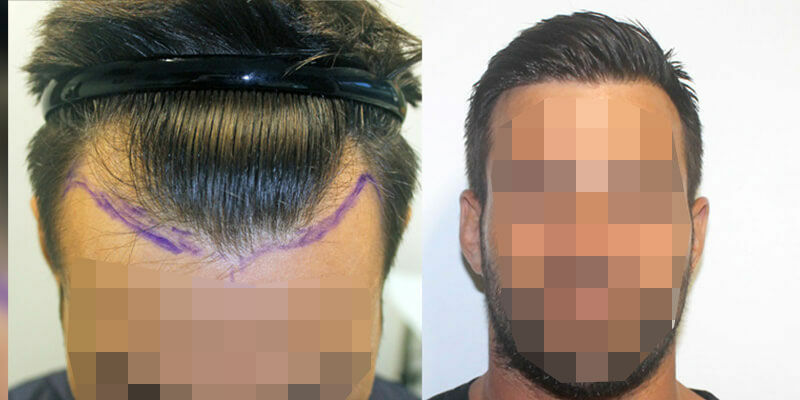 About Dr Masroor Alam: Dr. Masroor Alam is an experienced and board certified FUE Hair Transplant, General and Aesthetic cosmetic Surgeon at Hair Transplant Dubai Clinic. 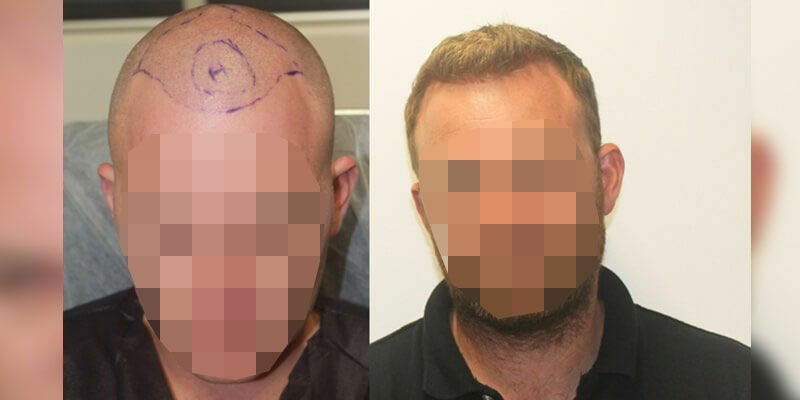 His revolutionary technique in hair transplant has led to him be one of the few certified Stem Cell FUE Hair Transplant surgeons based in Australia and the Middle East. 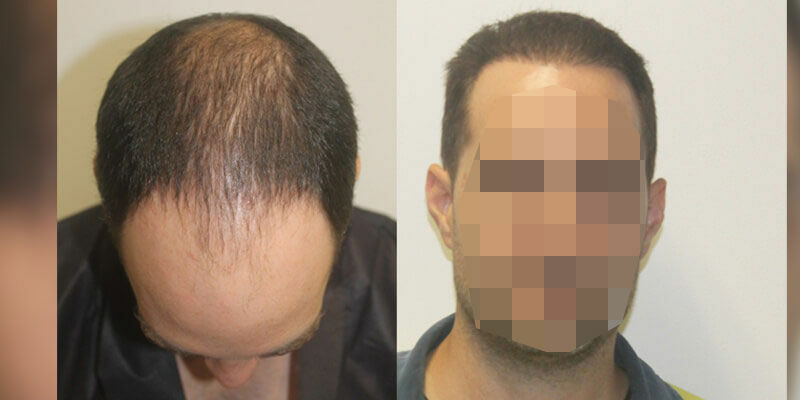 He is also the Director of the only Stem Cell FUE Hair Transplant center in Australia. 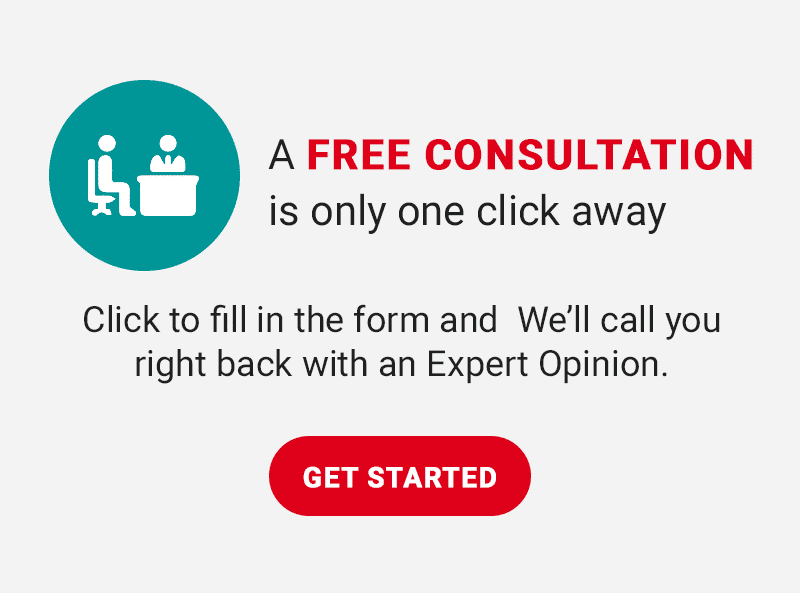 In his career that spans many years, Dr. Alam has attended to many patients from all over the world, giving each and every one of them a new and confident look. 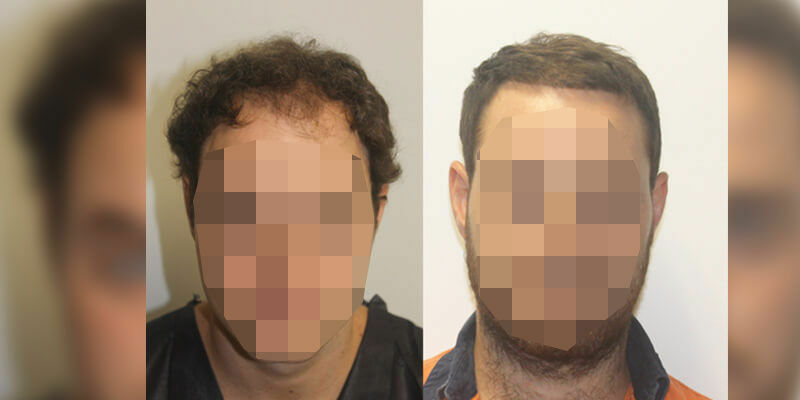 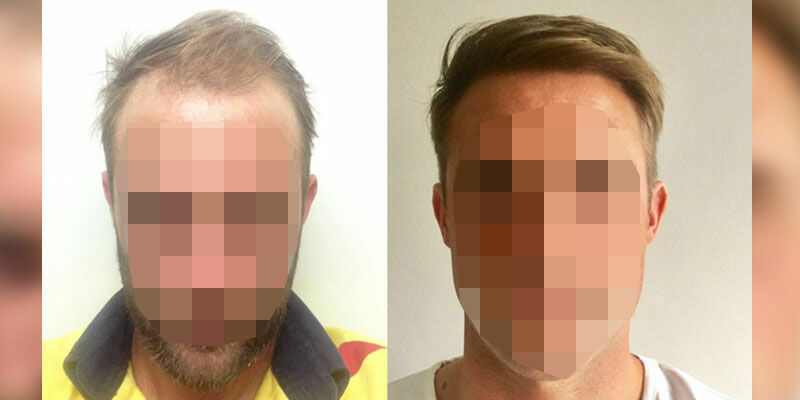 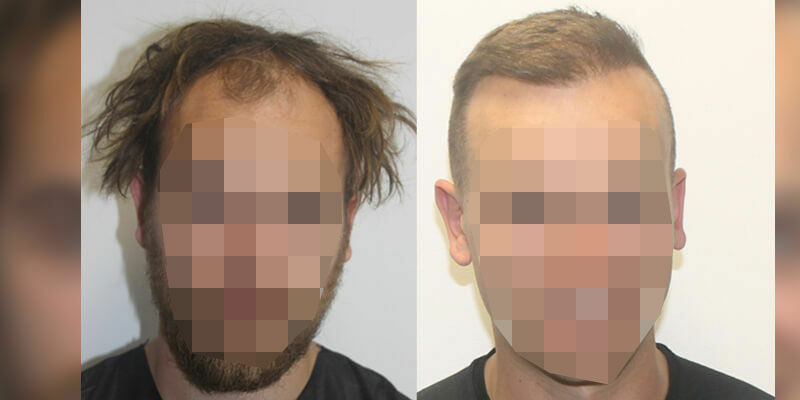 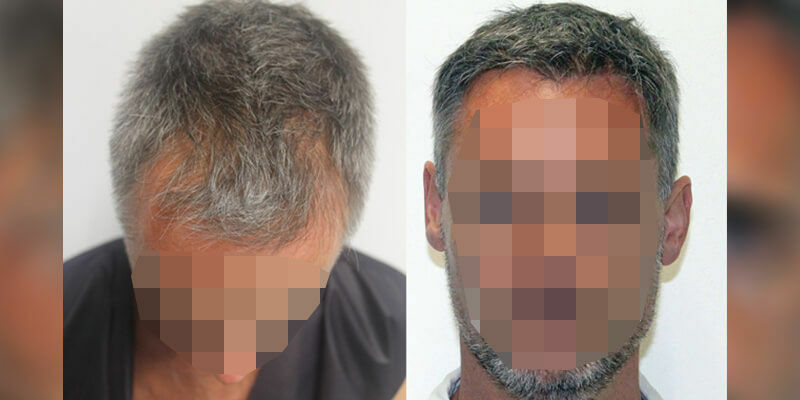 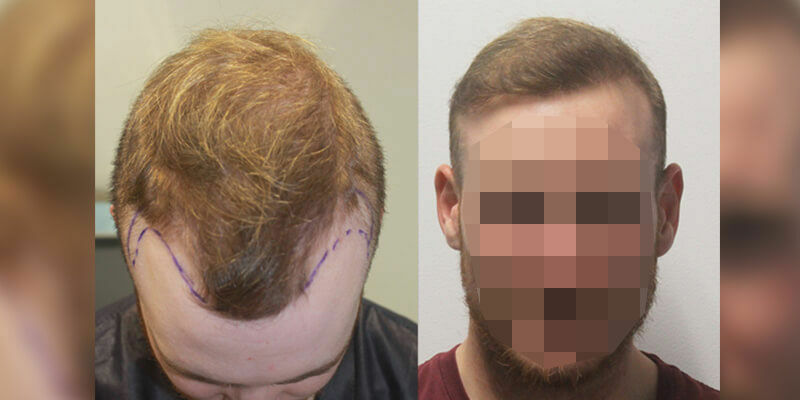 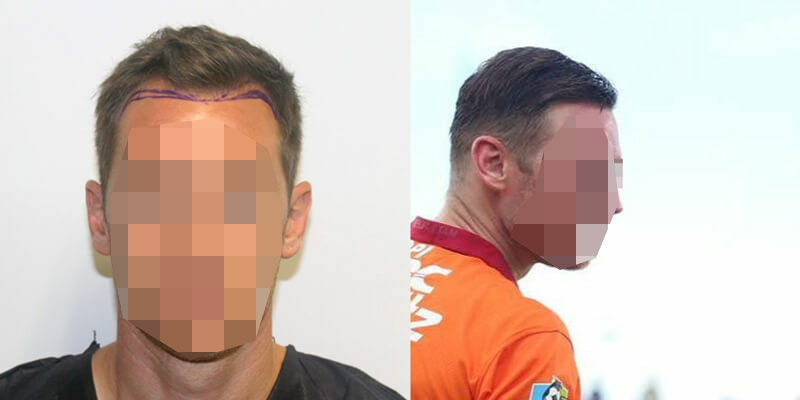 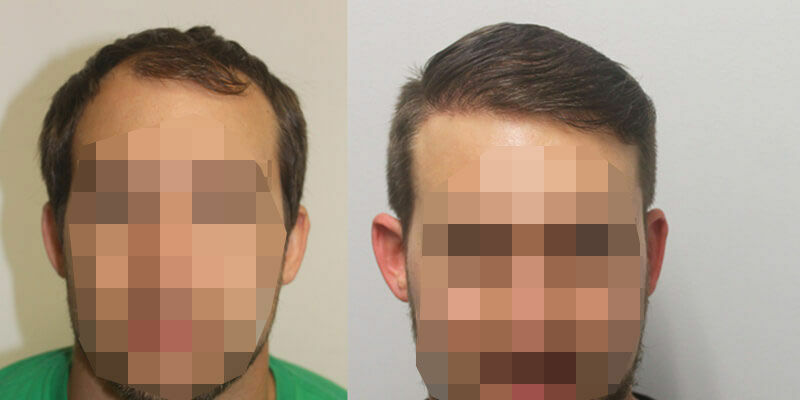 The Stem Cell FUE hair transplant technique that he is popular with is known to give permanent and undetectable results, which leave a natural hairline. 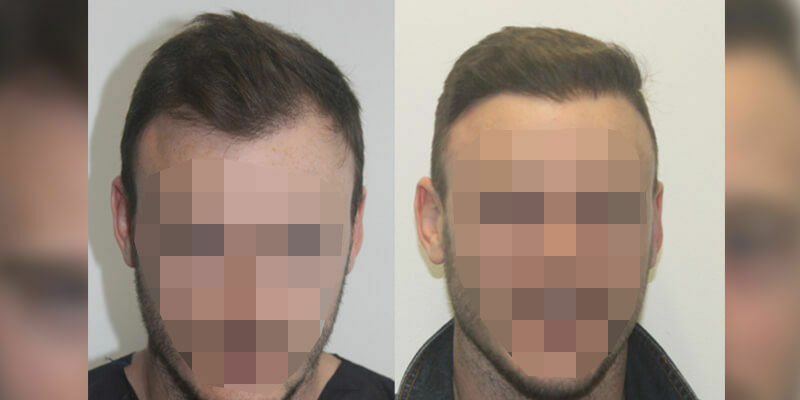 As a Fellow of the Royal College of Surgeons in Ireland and a Fellow of the Australian College of Cosmetic Surgery, Dr. Alam’s experience in Hair Transplant, General and Aesthetic Plastic Surgery spans from the United Kingdom, the Gulf Region, Asia, Ireland, and Australia. 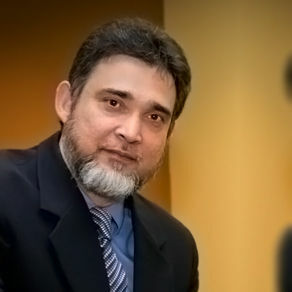 In addition to his experience and qualifications, Dr. Alam has also been a Mentor for the Australian College of Cosmetic Surgery, which trains new Doctors to be the best in Cosmetic and Aesthetic Surgery. 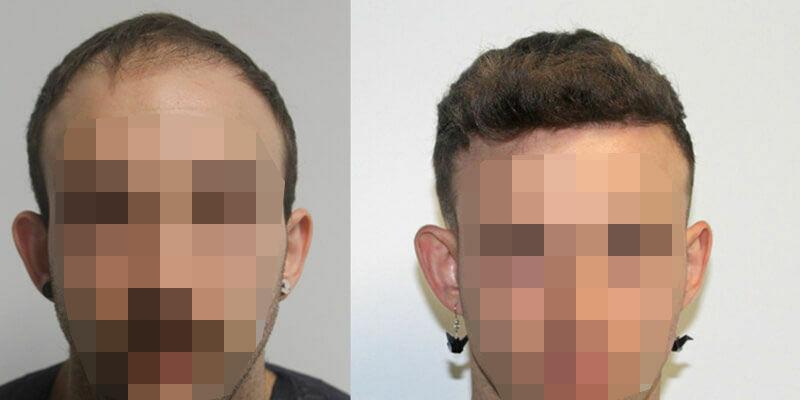 Dr. Alam’s very pro-active and personal philosophy and the will to provide honest and straightforward advice has led to thousands of patients lining up to have not only their physical appearance changed but also their self-esteem improved by him. 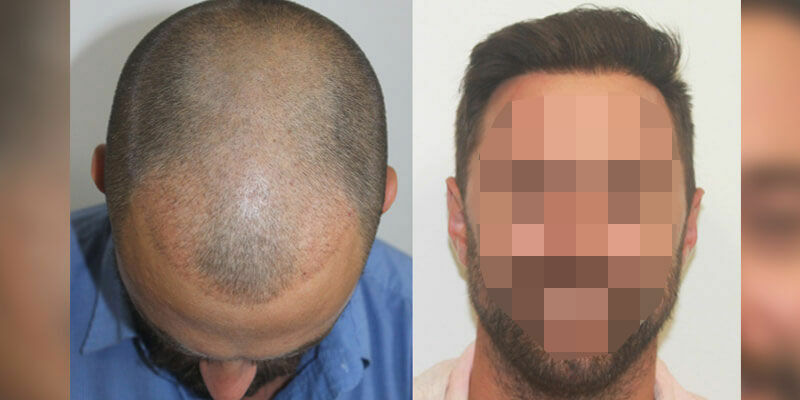 Since at Hair Transplant Dubai Clinic we focus more on post-operative follow-up just as much as we care about patients choosing our state of the art facilities, Dr. Alam makes every effort to maintain patient comfort and care, until such a point they are contented with their new and confident look.